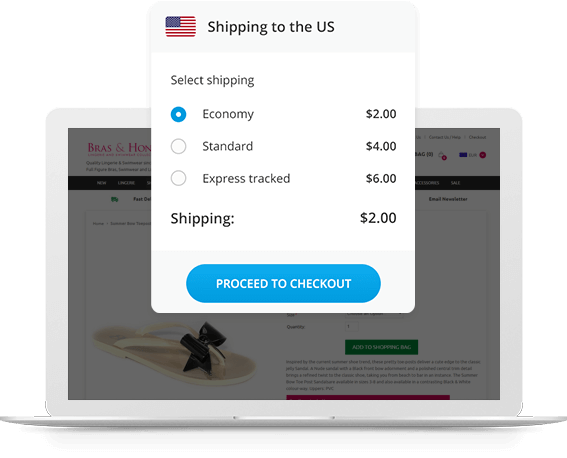 WebInterpret is working with top eCommerce experts and helping over 25,000 online sellers: we have some good data and expertise at our disposal. 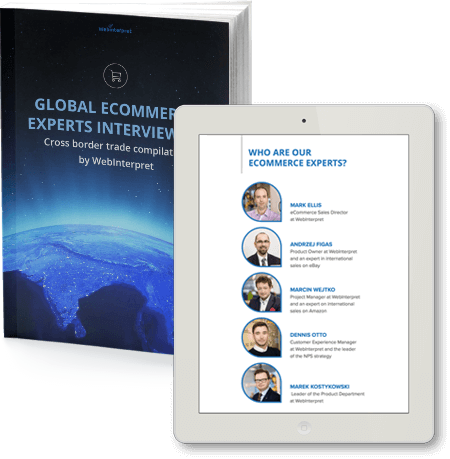 In this 50-page ebook we’ve collected 5 interviews with our eCommerce experts. They share their unique knowledge based on years of experience in the eCommerce industry.